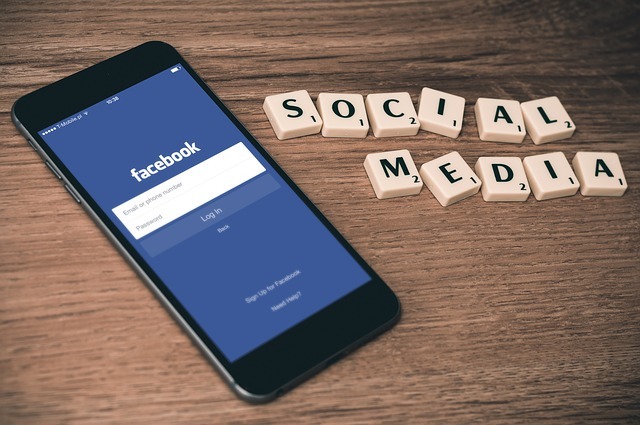 Social media behemoth Facebook has acquired the team behind blockchain startup Chainspace, Cheddar reported. “We’re excited to announce that the team is moving on to something new. The LinkedIn profiles of Chainspace co-founders George Danezis, Alberto Sonnino, and Shehar Bano confirm that they have joined Facebook as Blockchain Researchers this month. Sources familiar with the matter told Cheddar that a four of the five researchers behind Chainspace’s academic white paper are joining Facebook’s blockchain initiative. Facebook ventured into the blockchain universe last May when it launched a blockchain division. The new division is led by David Marcus who left his position as the head of Messenger to explore this emerging technology. A Facebook spokesperson confirmed the hiring of the Chainspace team and clarified that the company is not acquiring Chainspace’s technology. Previous reports suggested that Facebook has been aggressively hiring various crypto and blockchain experts. Its blockchain division reportedly has more than 40 employees. CoinDesk reported that the company is currently seeking 11 blockchain experts in various roles.